Hi all, it’s been quiet lately on Guitar Tone Overload, day job, family, you know the drill! Here is a little experiment captured on video. 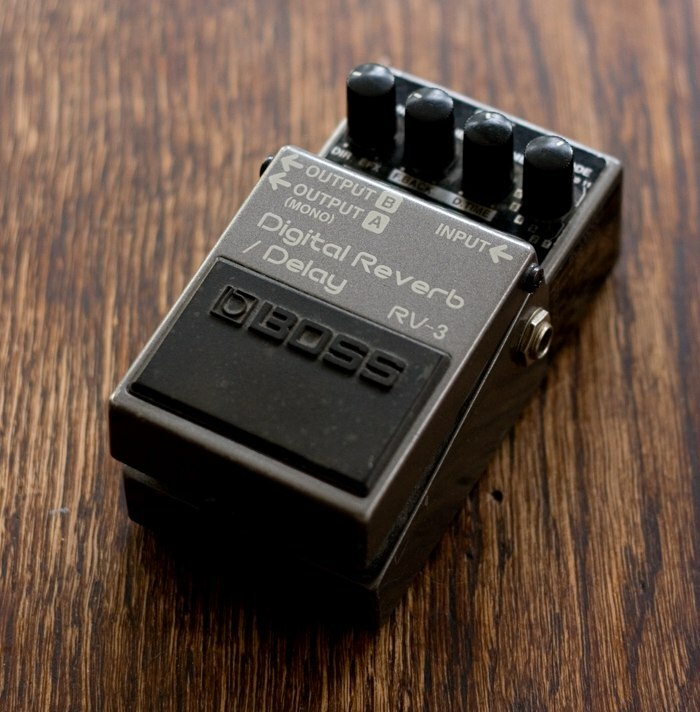 There is so much “Boss bashing” by the experts lurking in forums, experts being ironic here of course, that I thought a little demo of an “All Boss” pedalboard would be fun. Most of the pedals shown in this video are still available except for the HM-2 and the RV-3. The video is about tone building, I like how the CH-1, DD-3, RV-3 trio enhances the tone. I feed various distortions to said trio and, as a bonus, I show how the good old HM-2 can be used as a booster. 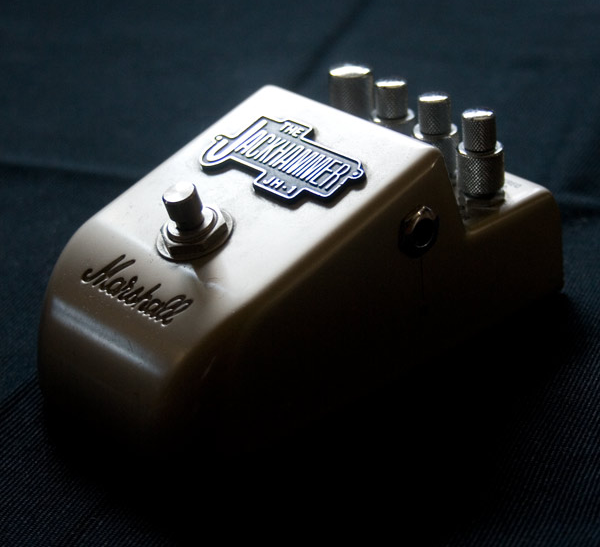 This pedal has gained legendary status as a booster in the realm of extreme metal, we can see why! As an aside, the HM-2 was also used by David Gilmour to boost his Big Muffs in the mid/late eighties (think Momentary Lapse of Reason).